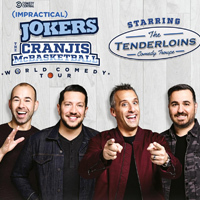 Impractical Jokers have announced details of a UK and Ireland tour starring the Tenderloins called the Cranjis McBasketball World Comedy Tour. 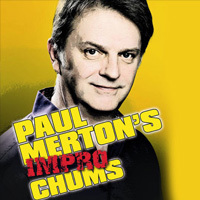 Paul Merton’s Impro Chums tour heads out across UK comedy venues in 2019. Rachel Parris adds an extra London date to her Its Fun To Pretend Tour.